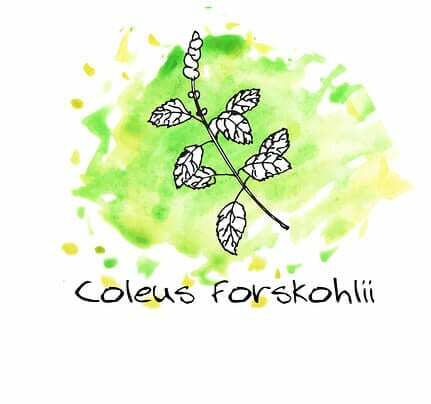 Forskolin is a compound derived from Plectranthus barbatus, also known as the forskohlii or Indian coleus plant. It has been used in traditional South American medicine to treat a number of ailments, but has recently been marketed as a supplement to promote weight loss and increase energy levels. While this may not seem like a high risk activity, if your business specializes in these supplements, you may have already discovered that your bank disagrees. Forskolin products are one among many that are considered “high risk” because of the neutraceutical industry’s reputation for an above-average number of chargebacks. However, if you’ve been turned down for credit card processing in the past, take heart! E-Commerce 4 IM specializes in helping high risk businesses, including forskolin providers, obtain reliable merchant services. Forskolin is a natural substance that has been widely used for centuries. However, as with most natural herbs and supplements, the results can vary from person to person. Consequentially, these products may see an above-average number of chargebacks from customers who were dissatisfied with their results. The Neutraceutical industry as a whole also has a poor reputation among lenders as a haven for snake oil salesmen. They are wary of disreputable merchants who use misleading marketing techniques and tricky billing practices to create and sustain orders. Fortunately for forskolin businesses, E-Commerce 4 IM has the knowledge necessary to evaluate each business on its own merits. We don’t consider you as one nameless member of a large group. Traditionally, we talk with you about your business, your marketing practices, your product, and more to get a true sense of your actual risk and then leverage our numerous financial partnerships to find a good match for you. Unlike the banks, we have a number of options available to us and also provide services and products that are especially beneficial for high risk verticals, such as chargeback mitigation and fraud prevention. We provide all the support you need to not only obtain an account, but also to keep it. If you’ve been turned down for a forskolin merchant account, we can help! Give us a call today at 1-800-570-1347 to talk to a live person who truly understands the world of high risk merchants. We will take the time to evaluate your business on its own merits. Start the process of getting the merchant account you need to take your business to the next level!